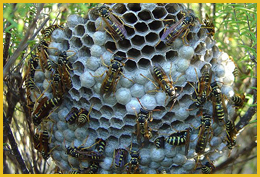 What are wasps good for? 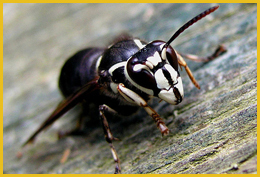 Wasps are beneficial in that they will prey on many other insects like flies, caterpillars, moths, earwigs, and crickets. 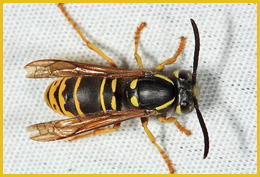 Because wasps feed on other insects they are a helpful natural control of garden pests. 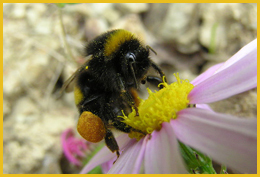 Like the bees, wasps are also important pollinators of flowers and crops.